The new year is upon us, so why not resolve to eat more delicious food? 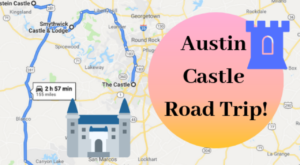 The Austin area is full of mouthwatering meals, and you’ll want to devour every last bite. From southern comfort fare to fresh seafood, this city has it all. You’ll definitely want to add these 10 local restaurants to your 2019 dining bucket list. 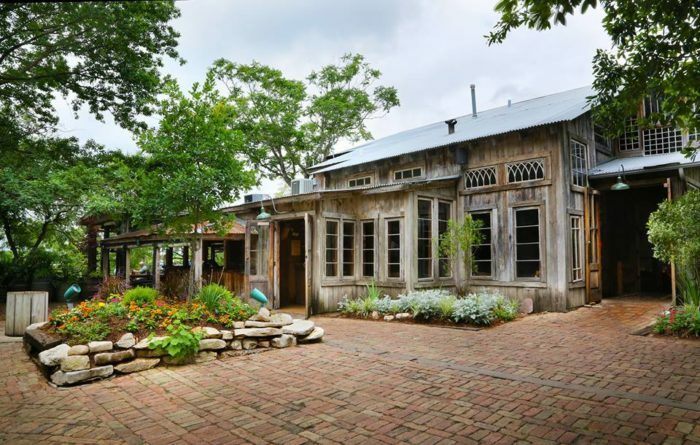 Escape to this Hill Country restaurant and experience pure bliss. 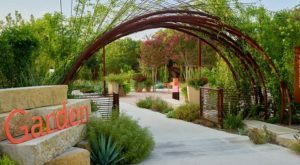 This new eatery is easily one of the most beautiful places in the Austin area. Come here for brunch, lunch, or dinner. 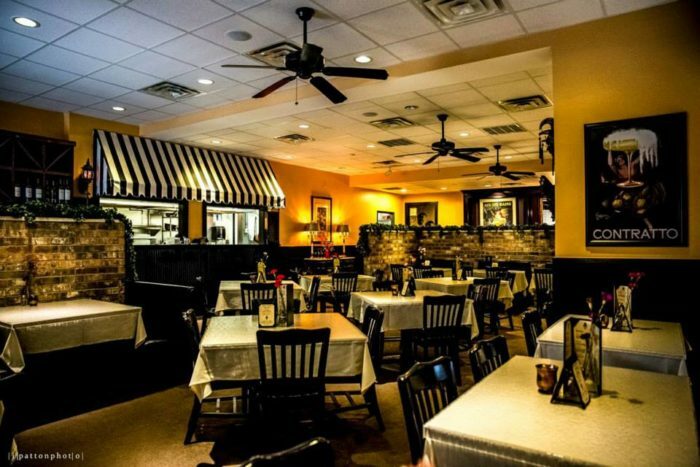 No matter what, Tillie's is certain to leave you breathless. 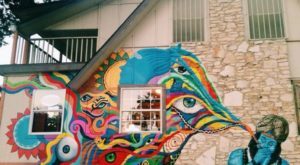 Tillie's is located at 3509 Creek Road in Dripping Springs, Texas. To learn more, read our feature article here. Step inside this bright and charming Austin bungalow and prepare for a meal you'll never forget. The best way to enjoy the vast selection of food is by ordering "The Experience." For $45 a person, you can eat as many chef-inspired small plates as you wish. 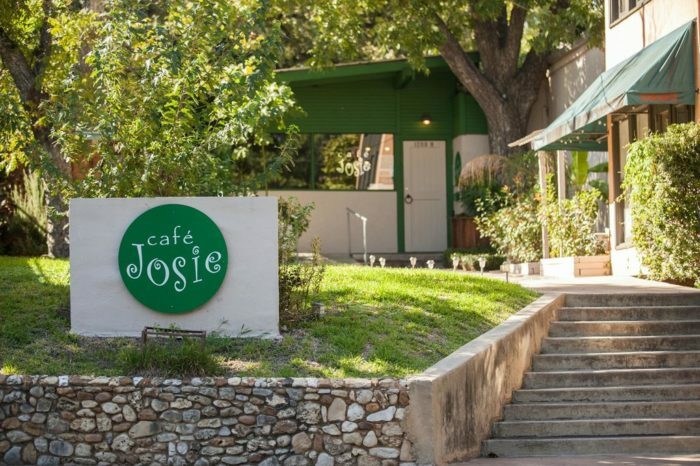 Cafe Josie is sure to charm you. You'll find this eatery at 1200-B West 6th St. This isn't your typical downtown restaurant. 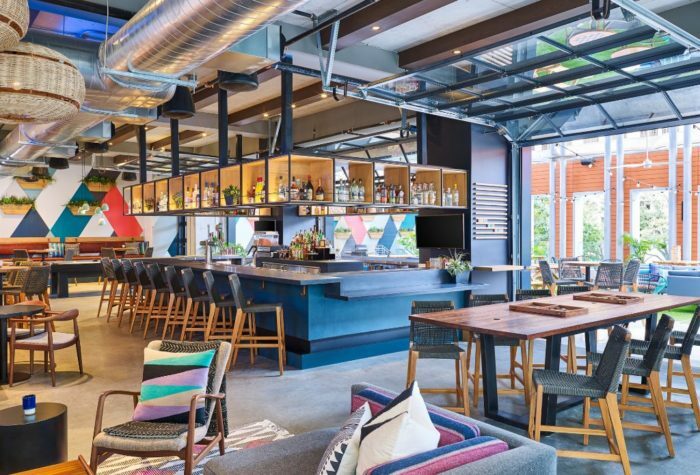 At Upstairs at Caroline, you can enjoy fresh cocktails, scrumptious snacks, and thrilling games. Look out over the glistening skyline and have a splendid evening. Upstairs at Caroline is located at 621 Congress Ave.
To see more photos of this unique place, read our feature article here. 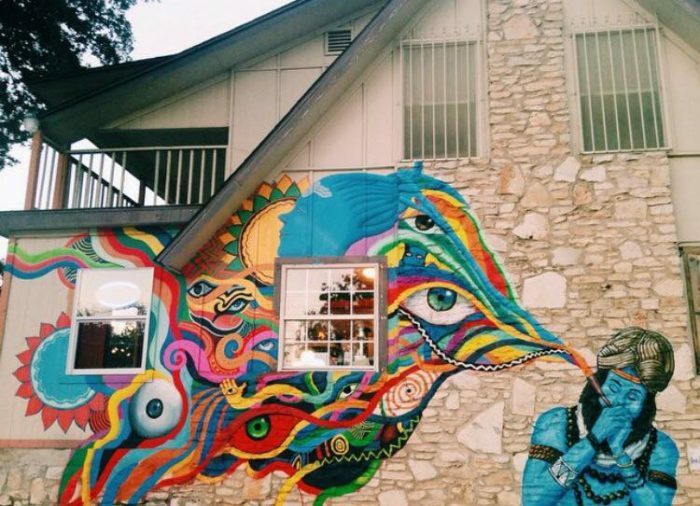 Dine among the trees at this lovely restaurant in New Braunfels. Yes, it's a bit of a drive but it's worth every second. 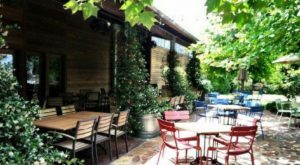 You'll love their scrumptious burgers and enchanting atmosphere. The Gristmill is tucked away at 1287 Gruene Rd. This floating restaurant will take you a million miles away from it all. 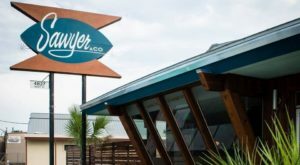 Enjoy fresh seafood, crisp salads, and magnificent tacos along the glistening Lake Travis waters. 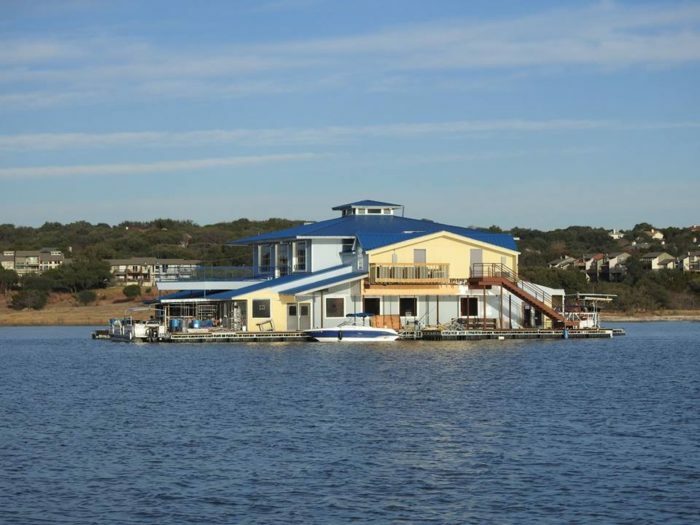 Gnarly Gar is located at 18200 Lakepoint Cove in Point Venture, Texas. 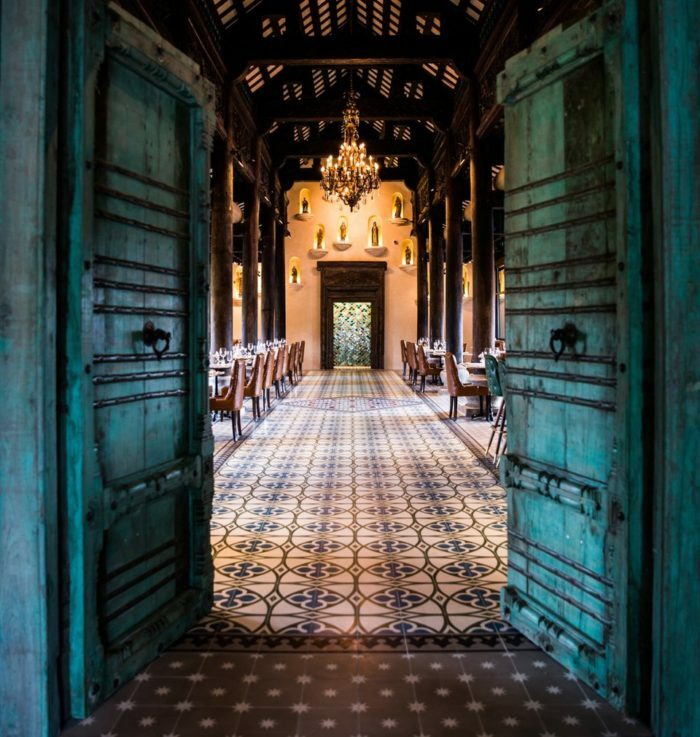 You have to see this place to believe it. For more information, read our feature article here. This Indian/Tex-Mex fusion restaurant is like nothing else you've ever had. Enjoy biryani tacos and tikka masala enchiladas. It's a little unusual, but you'll quickly fall in love with the unique blend of flavors. Nasha is located at 1614 E 7th St.
Want to see more? Read our feature article here. 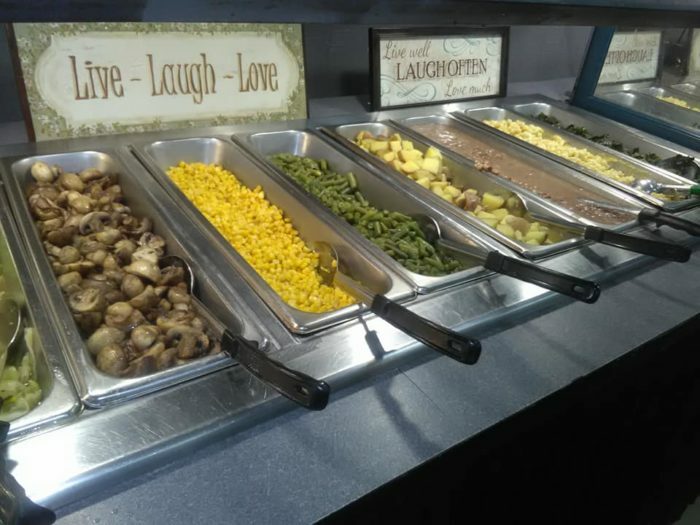 This all-you-can-eat buffet will make your Southern heart beam. Enjoy country classics like chicken and waffles and fried okra. This hidden gem is definitely worth going out of your way for. Southern Hospitality is located at 105 E. 3rd Street in Taylor, Texas. To learn more about this incredible buffet, read our feature article here. Swing by Fareground and check out downtown's newest foodie attraction. 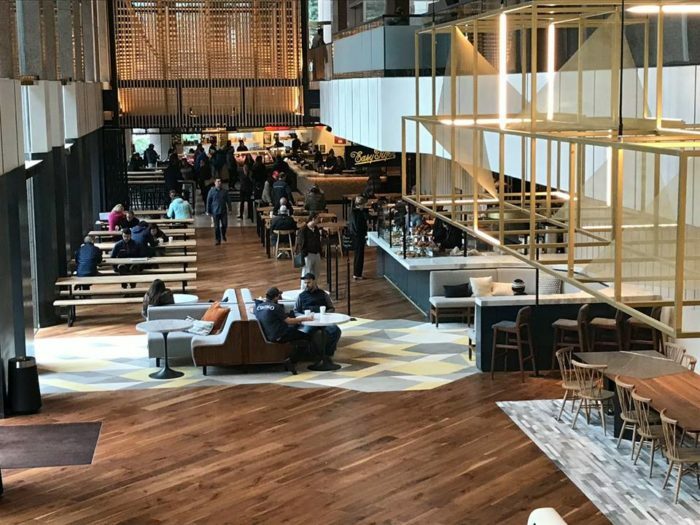 This isn't your typical food court. Fareground features cheeses from Antonelli's, ramen from ni-kome, sandwiches from Henbit, and tacos from Dai Due. Here, the world is your oyster! You'll find Fareground at 111 Congress Ave. Enjoy the flavors of New Orleans at French Quarter Grill. Here, you can dig in to scrumptious gumbo, amazing crawfish, and wonderful red beans and rice. You don't need to travel far to experience Louisiana. 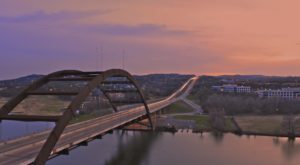 Just drive to 13000 N I-35 Ste 600. You can learn more by reading our feature article here. 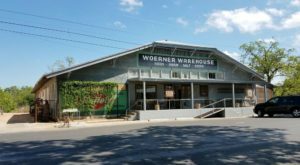 Take a quick drive to Driftwood and experience Hays City Store. This charming restaurant used to be a gas station, but they now serve mouthwatering wood-fired pizzas. You can even explore the quaint general store inside! 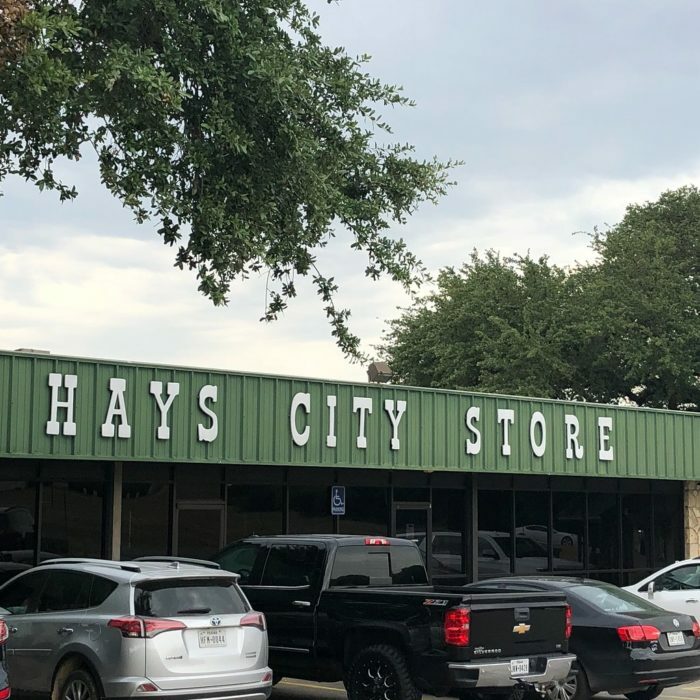 Hays City Store is located at 8989 Fm 150 in Driftwood, Texas. Here, pizzas are just the beginning. Learn more by reading our feature article here.